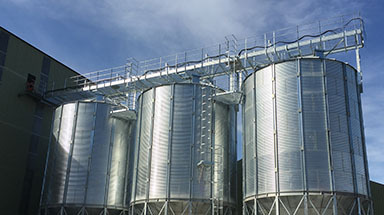 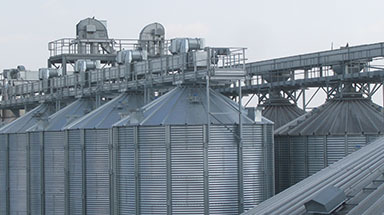 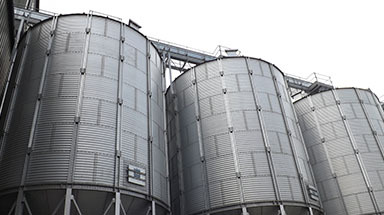 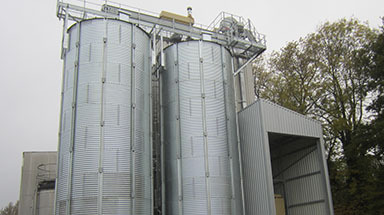 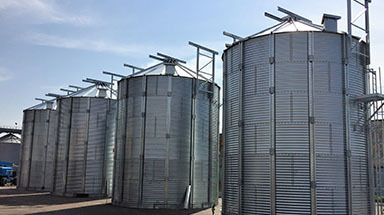 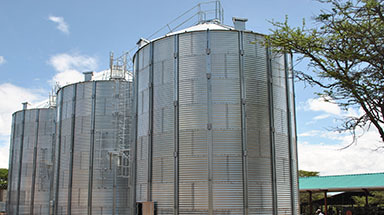 Bentall Rowlands now offers a complete range of water storage tanks from 2.74 m to 14.63 m diameter and heights up to 11.66 m covering most capacity requirements supplied to agriculture, horticulture, sports irrigation and industrial use. 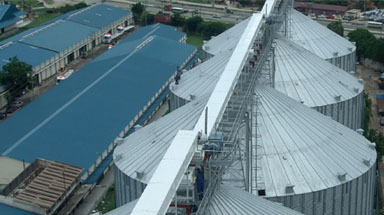 Options include roofs/covers and different types of lining material. 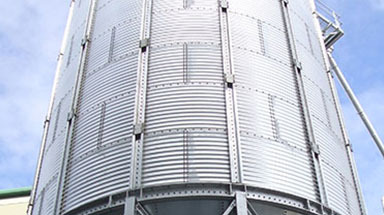 A range of lining materials are available, butyl rubber, EPDM and PVC – most models have options of 0.75mm and 1mm thick material and include a set of medium to low density polyethylene inner and outer cappings, clips, wire strainer kit with tensioner. 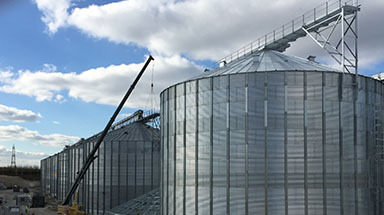 Bentall Rowlands manufactures ten degree sloping galvanised roofs having a centre spinning and permanent centre support and eaves access hatch. 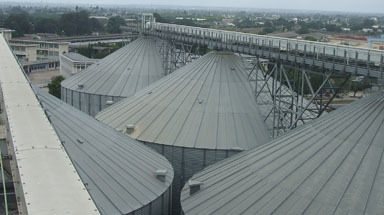 Alternative forms of cover are available for different applications.